I previously posted about how to duplicate Array Group types and swap them in and out here. 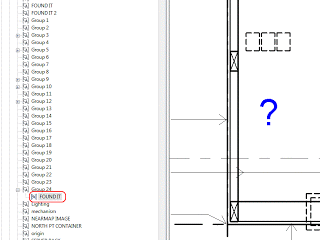 Interestingly, I created a detail Array Group in Revit 2013 today and noticed that it did not immediately appear in the Project Browser. Further to this, I could not Duplicate or Rename the Array Group Type. What to do? The short answer – group the Array Group. 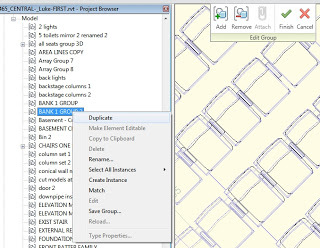 This will force Revit to populate the Project Browser with the Array Group type name. It also allows you to Duplicate and Rename the Array Group. All of this then allows you to use the swap-in-swap-out method I linked to above. The family that is created matches the Category of the host or original family. Think you know everything about Links and Groups? Aaron Maller is one of the top Revit guys in the world. 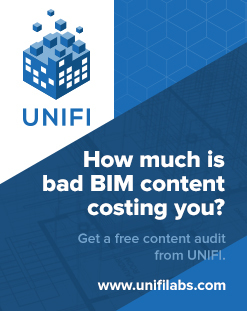 In a recent blog post, he provides some handouts for download – this is basically stuff about Links and Groups for the Advanced user – very interesting! Put the elements in a Future Phase (after the current job phase). Or, put them in a phase previous to Existing and then demolish them all in the same phase. 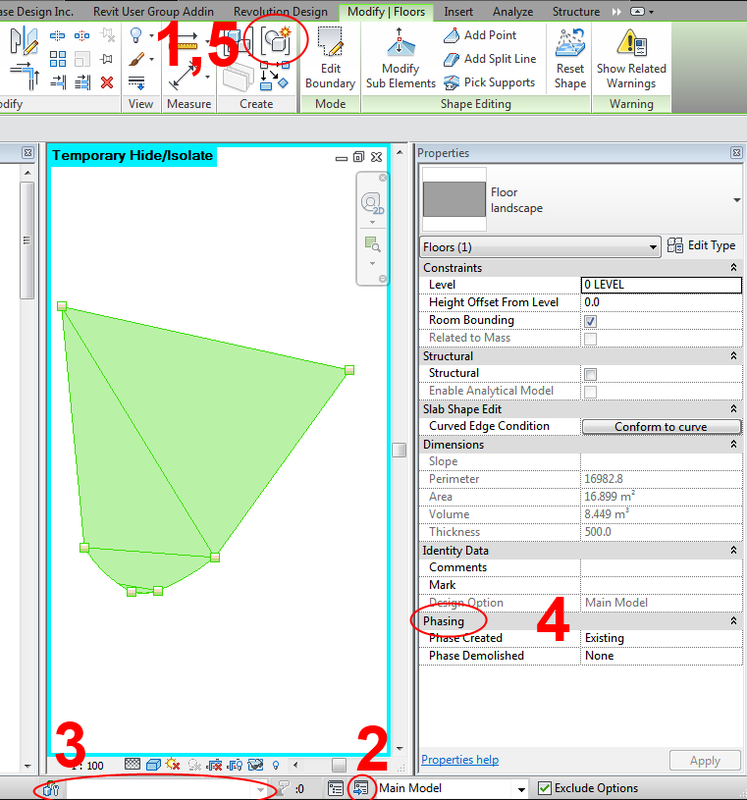 You can also put Views, like Sections, in a Future Phase to keep them in the model but stop them from showing in any plan views. 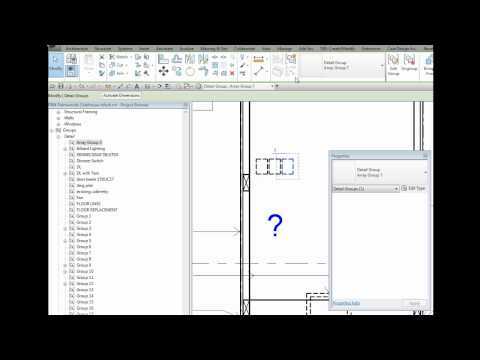 This video demonstrates a peculiar workflow, in which Revit allows you to change the Type of an Array member without breaking the array. This example uses a Polar array based on a copy-to-2nd method. You will notice that the reliability of this method actually depends on how far the array is pushed. In general terms though, this hack may prove useful in some situations. 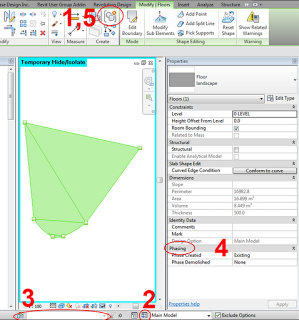 Revit.King’s BIM coordinator/ Revit Blog: Optimal performance for Revit!!! Create a family component instead of in-place families when possible, especially for repetitive components. 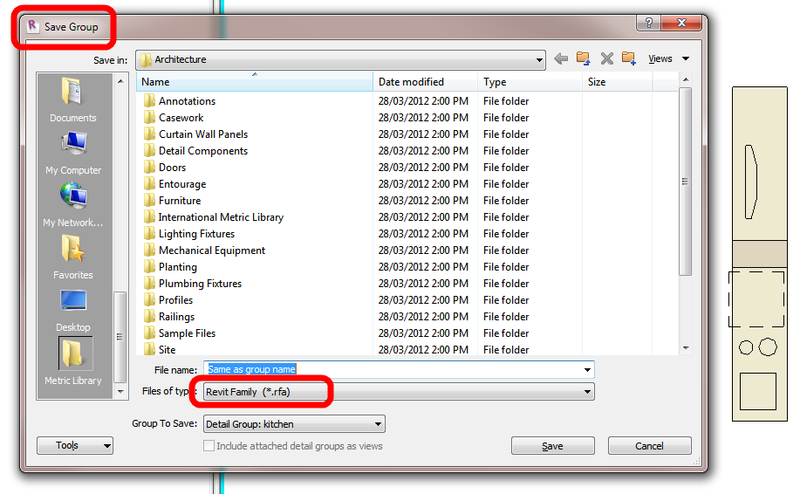 Each in-place family has separate type attributes that Revit has to reference. To implement this on an existing model, you could convert some of the in-place families to Component families using this method. 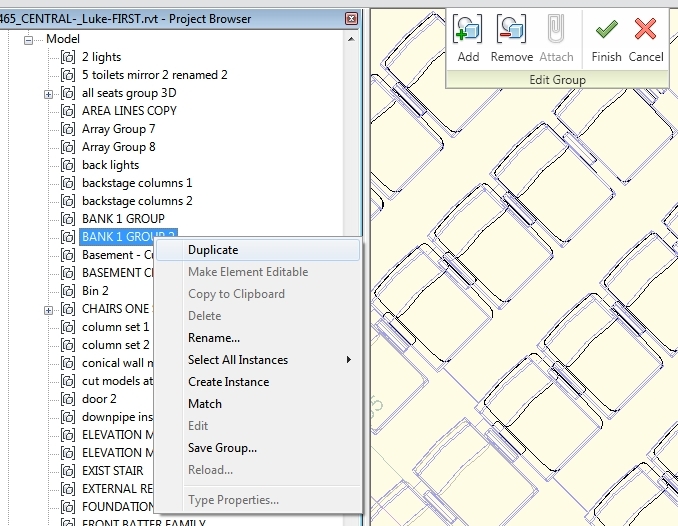 When in Edit Mode for a Model group, the Area Boundary Line tool is grayed out. It is an unusual limitation, but the above workarounds are not too onerous. Can’t create duplicates in Edit Group mode. 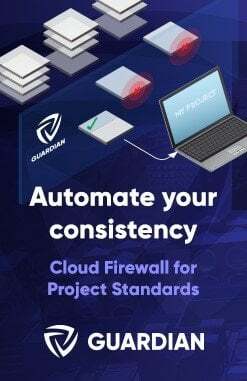 Project Browser – right-click – Duplicate. 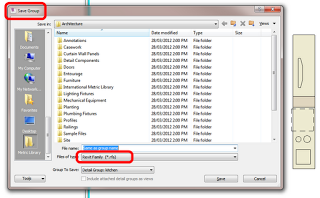 Just use the Project Browser instead – scroll down to the family in question, right click on a Type and Duplicate. 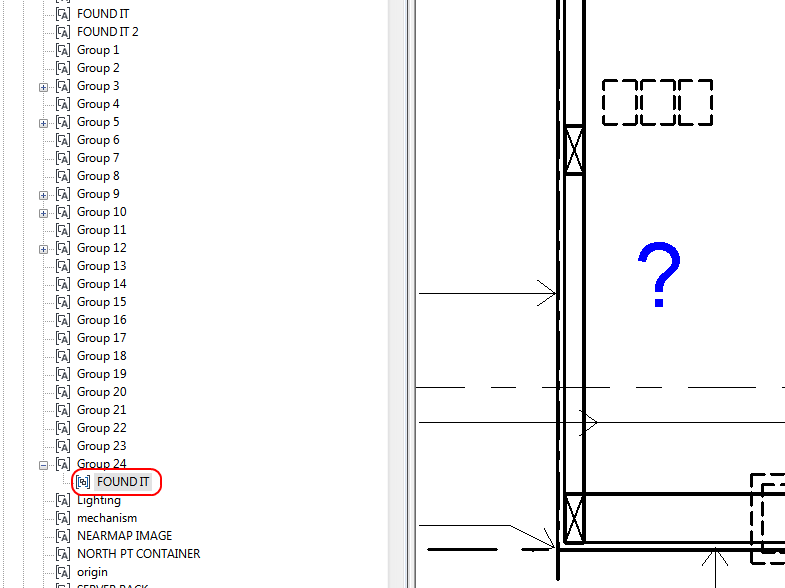 Revit will let you do this, even while in Edit Group mode.